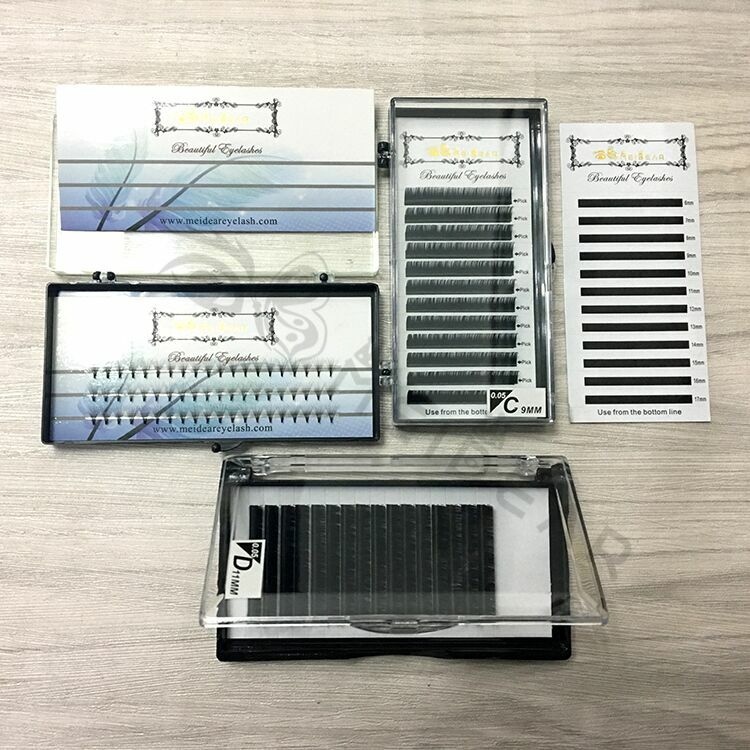 Wholesale private label lightweight pre-fanned volume lashes with custom box.Our lashes will give you luxuriously full, feathery-soft, fluffy, and glamorous, but natural looking sets of eyelashes even if they have naturally sparse and fine lashes. 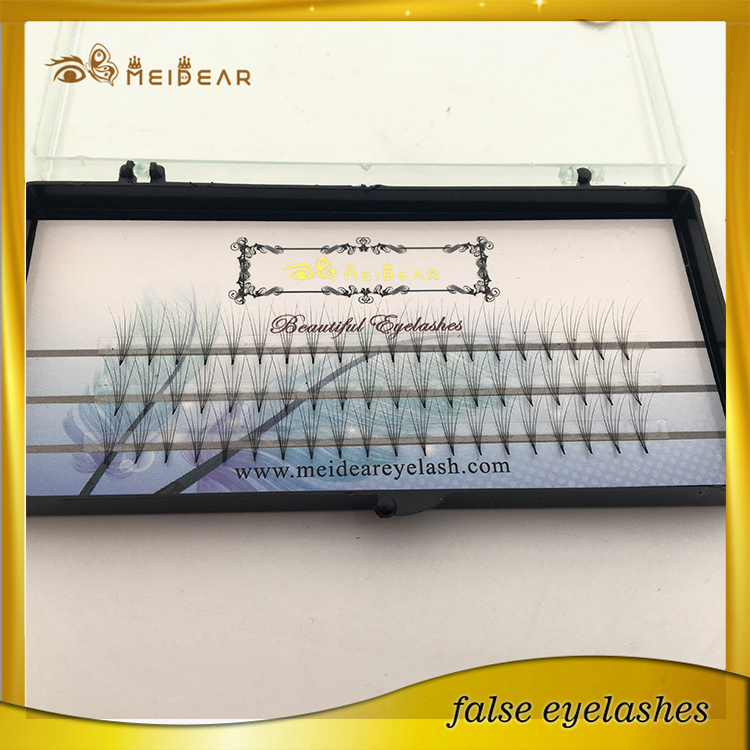 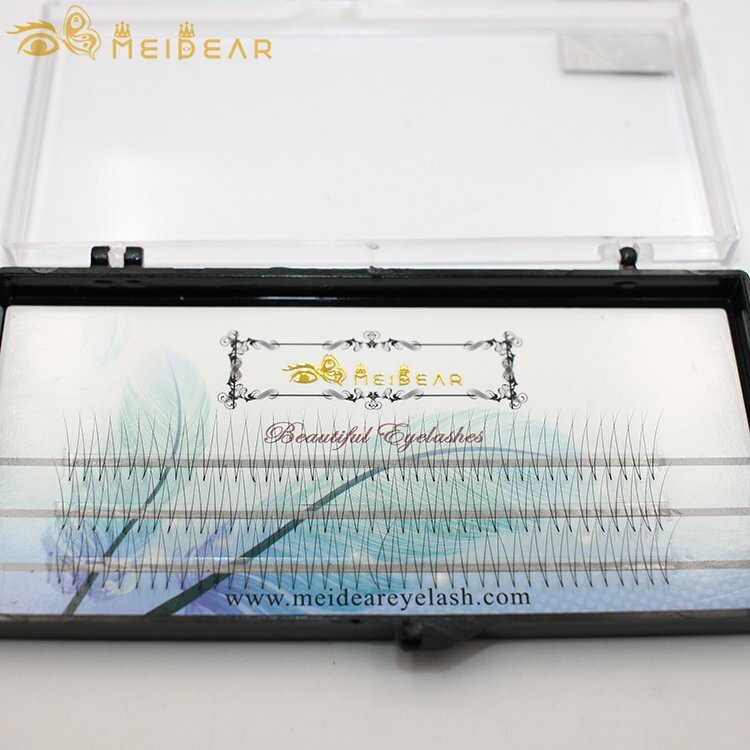 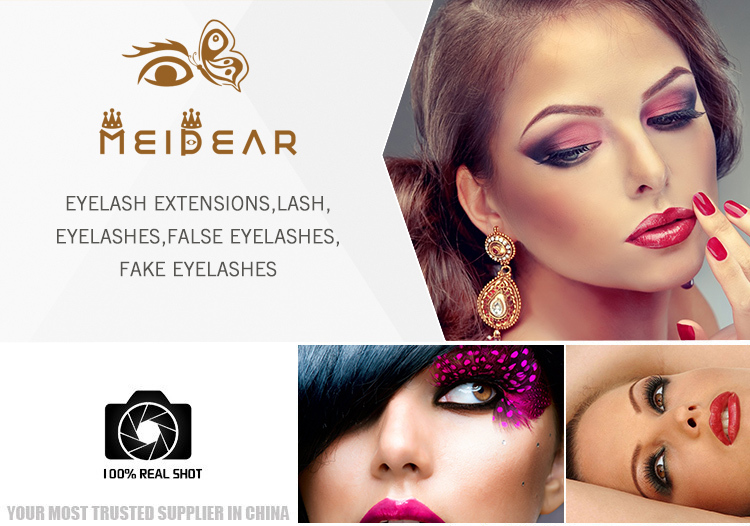 Meidear Pre-fanned volume Lashes are ultra-thin and come in 0.05 mm and 0.30 mm diameters. 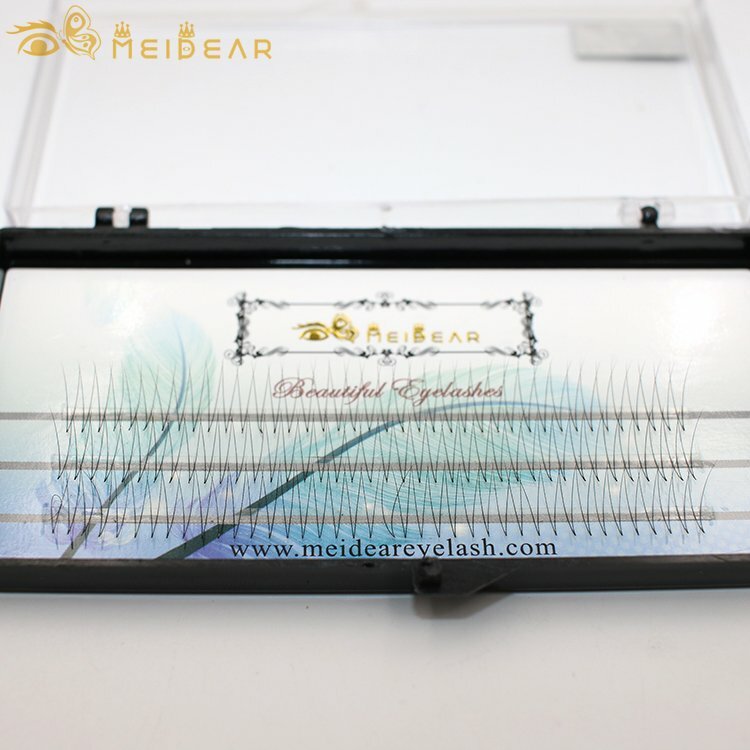 They are perfect for clients who desire natural-looking lashes with lots of volume.Meidear Pre-fanned Volum Lashes are fluffier and softer to the touch than classic eyelash extensions. 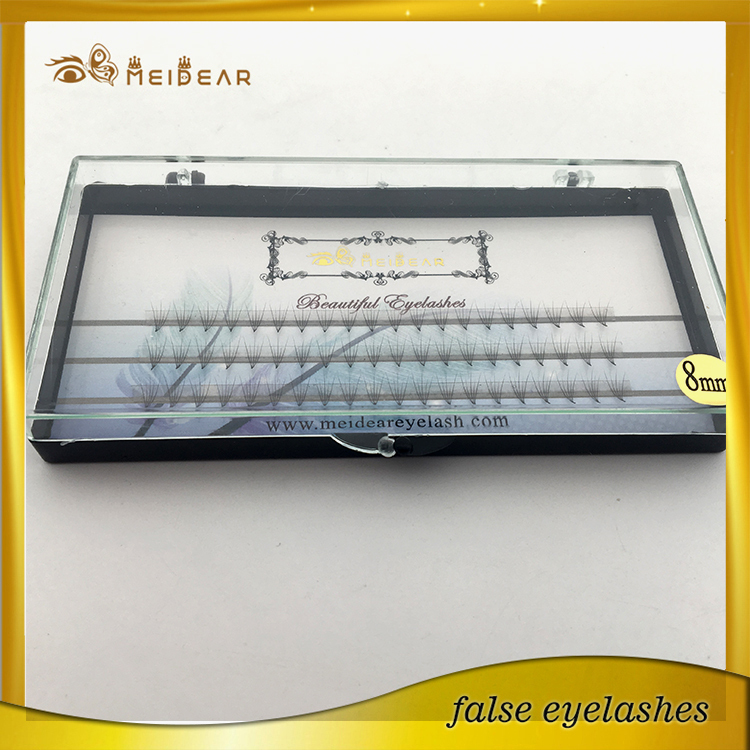 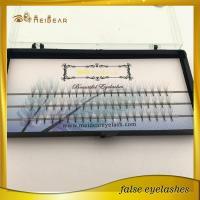 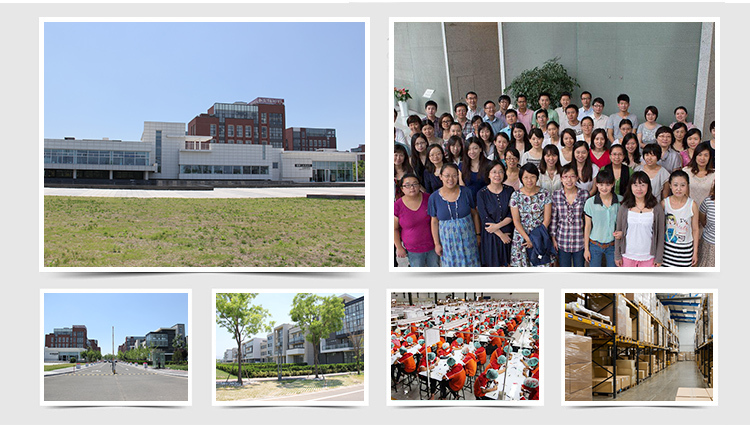 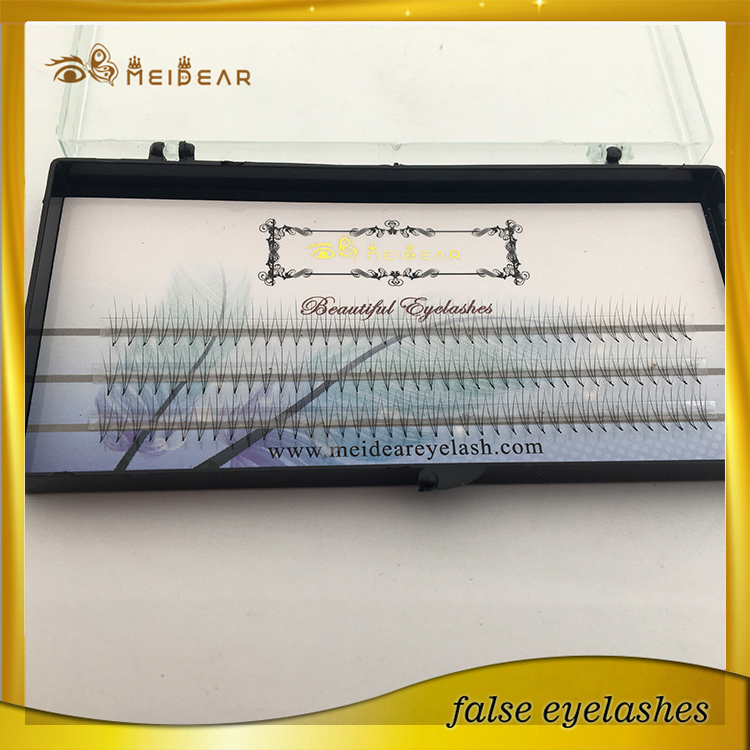 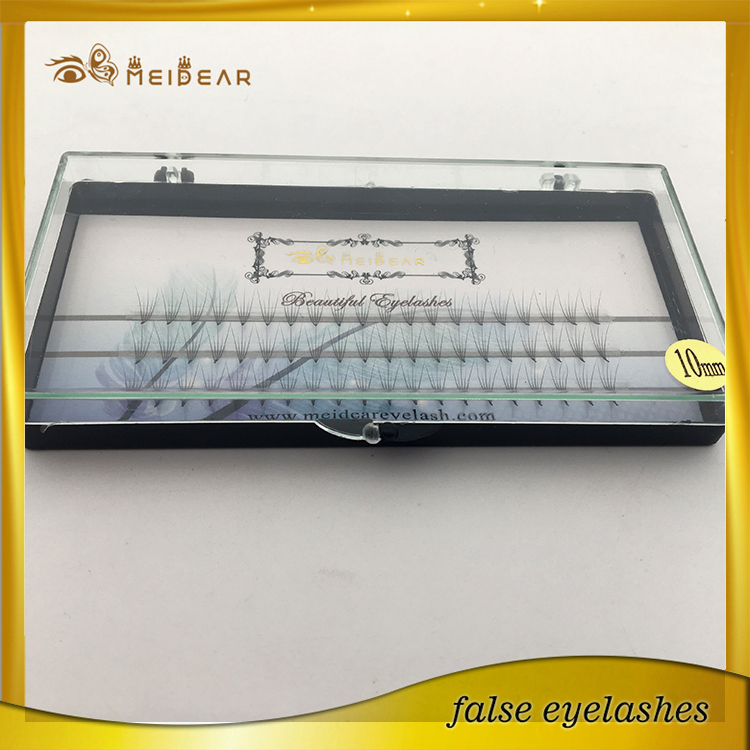 They are great for clients who want voluminous sets of eyelashes that look natural.